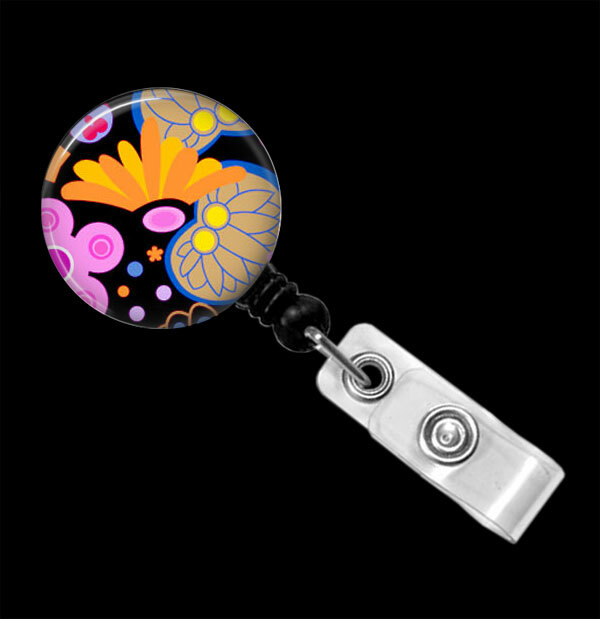 A badge reel is a small device with a retractable cord that attaches to a security or ID badge. Making them requires very little craft skills. 1. Select round images from Round Images For Crafts by BestPeople.ca. Download the images as separate files on your computer. 2. 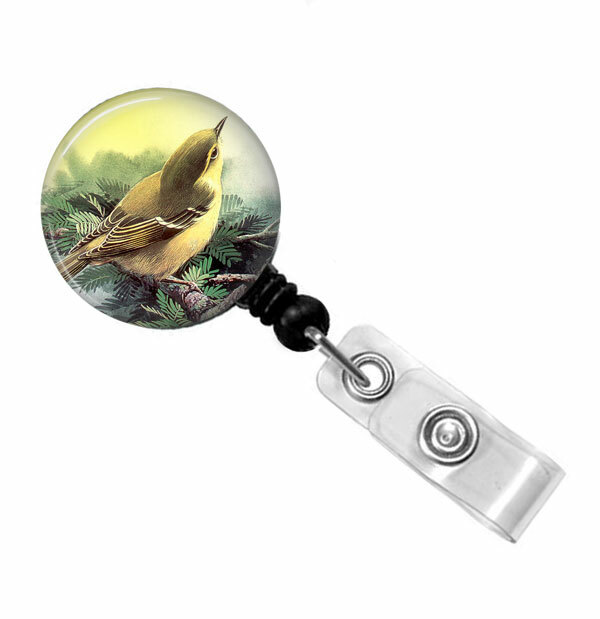 Use Digital Photo Templates to make pictures of your future Badge Reels. You will save lot of time and money because you don’t have to have unnecessary inventory. 3. List your product on any virtual shop (Ebay, Etsy, Artfire, Your Personal shop, and so on). Upload your digital pictures you just created. You do not have to make badge reels right now. Wait until your listing sold. 4. You got an order? Hooray! So you have to make a real badge reel. If you use images from ImagesForCrafts.BestPeople.ca website, go to that website and make collage sheet for convenient printing with images you need. 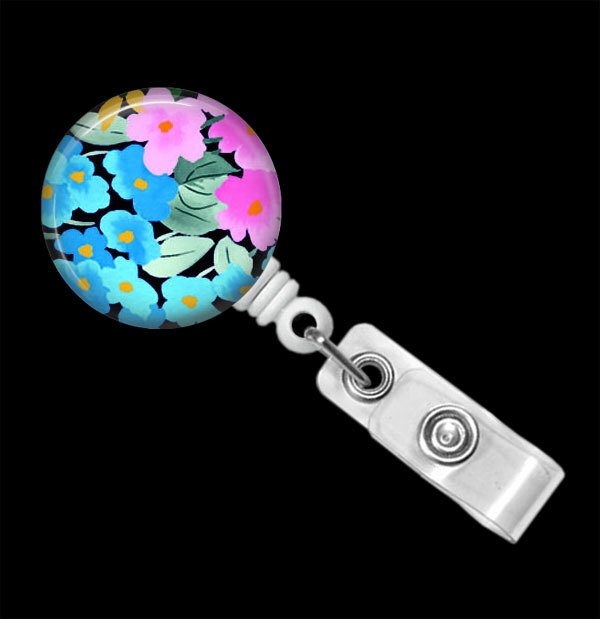 Don't forget to select the image size that fit within the diameter of your badge reel when you make a collage sheet. Download the sheet and print. 5. Cut out the image using a circle punch or rotary cutter. You should cut a circle the same size as your badge reel. 6. 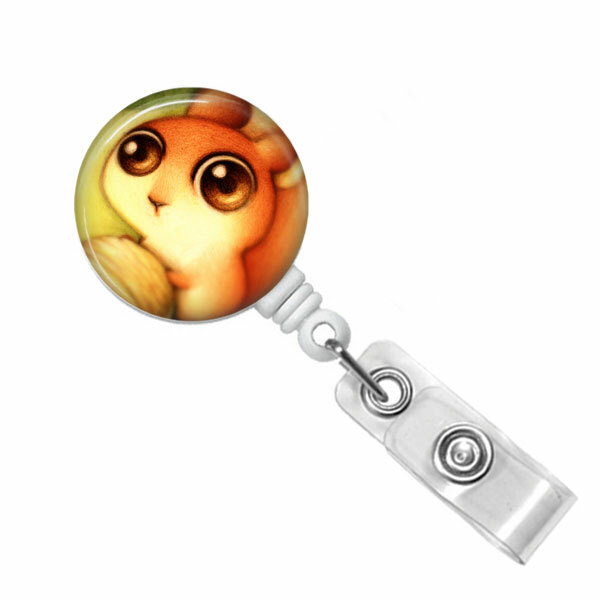 Glue the image to the badge reel using the glue, attaching it so that the pull string is at the bottom of the image design (if image design has the bottom and the top). Choose a glue designed to attach paper to plastic. Press firmly into place. 7. Seal the design in place with decoupage medium. Use a foam brush to apply several light coats to the entire surface of the image, allowing it to dry between layers.